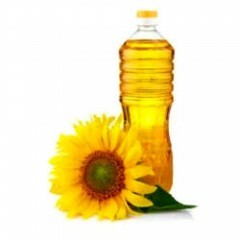 Cold Pressed OilsThe best oils are cold pressed. 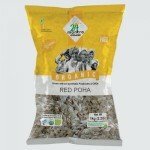 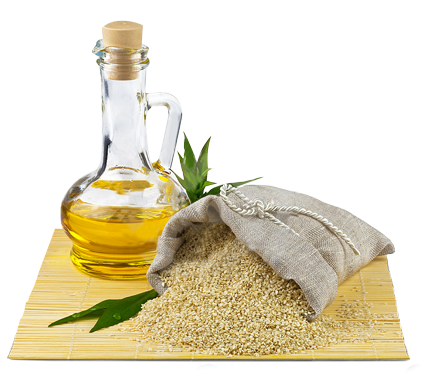 The oil is obtained through pressing and grinding fruit or seeds with the use of heavy granite millstones or modern stainless steel presses, which are found in large commercial operations. 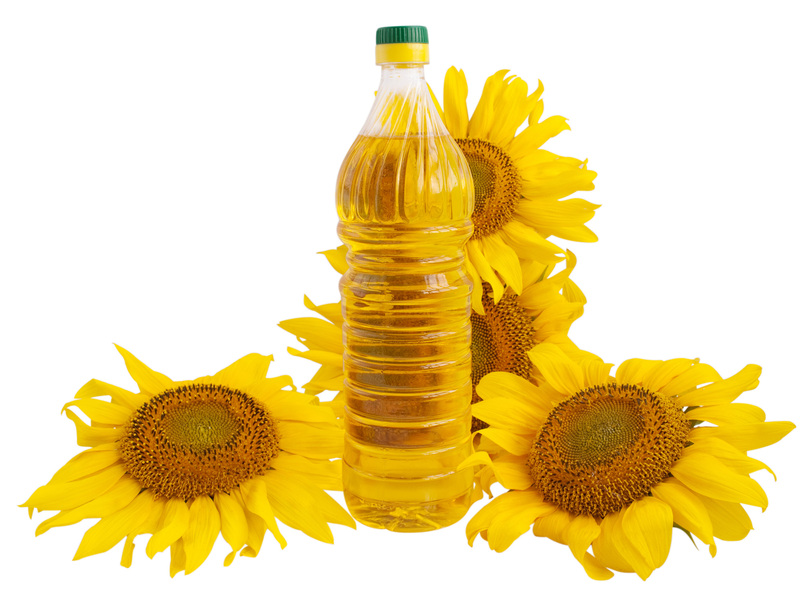 Although pressing and grinding produces heat through friction, the temperature must not rise above 120°F (49°C) for any oil to be considered cold pressed. 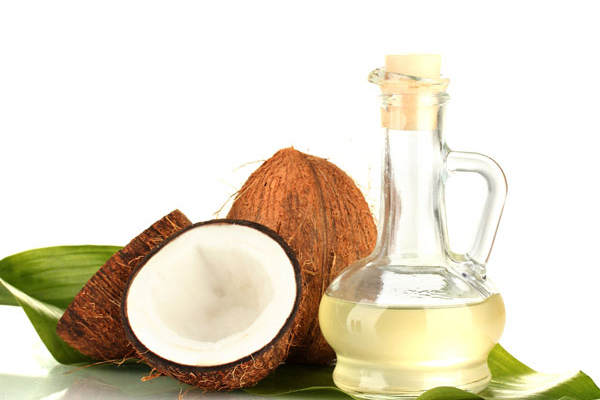 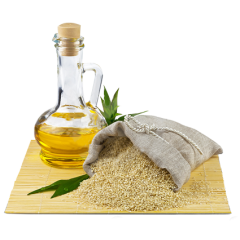 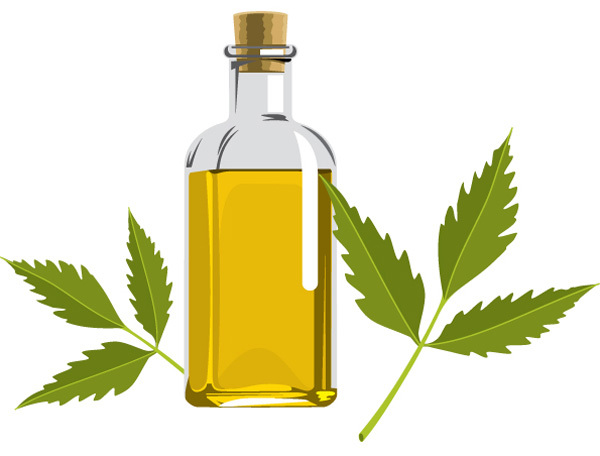 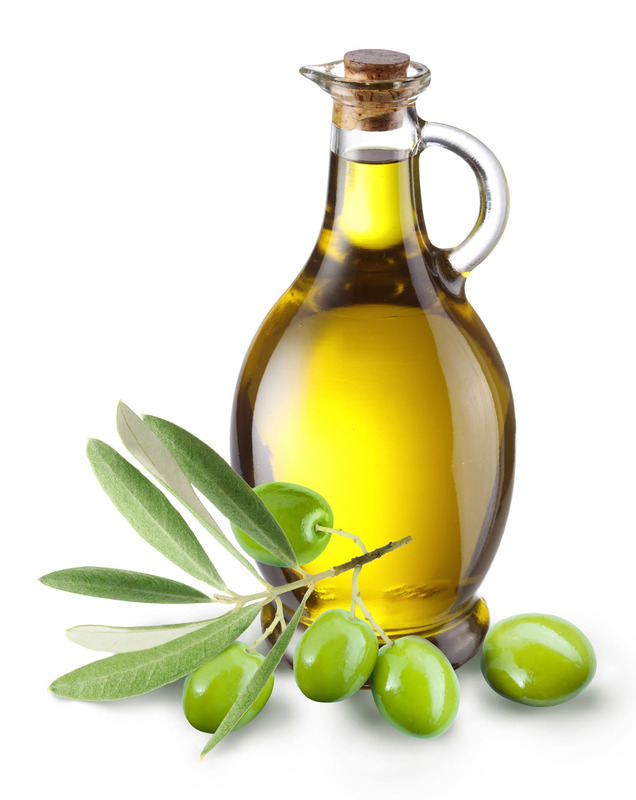 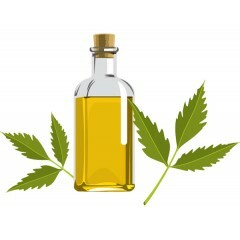 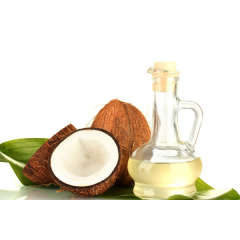 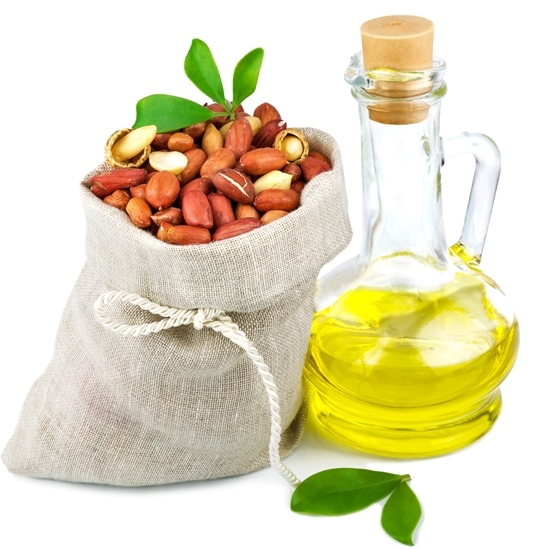 Cold pressed oils are produced at even lower temperatures. 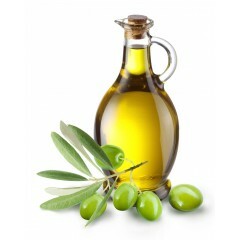 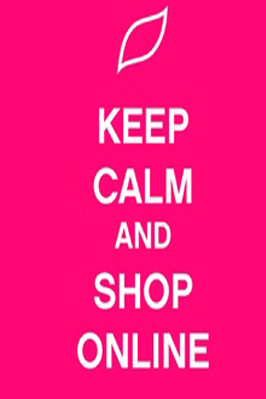 Cold pressed oils retain all of their flavor, aroma, and nutritional value. 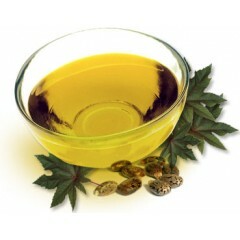 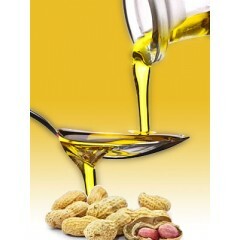 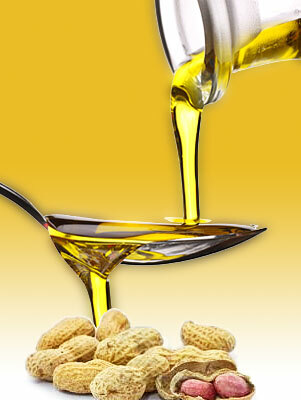 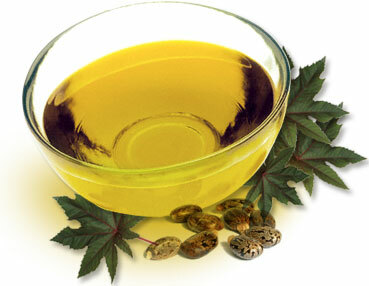 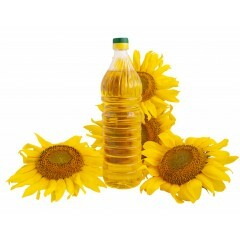 Olive, peanut and sunflower are among the oils that are obtained through cold pressing.